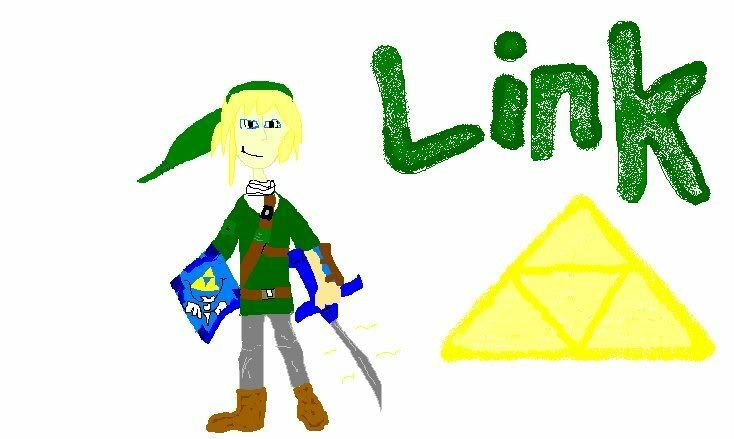 Re: Drawing of Link! Comment! Trust me, I used to make the hand look worse. Nothanks but, I think I almost have it. I'll get it sometime.